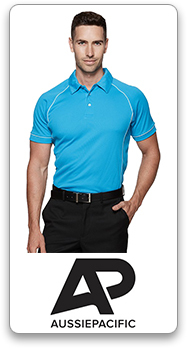 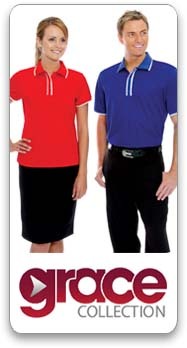 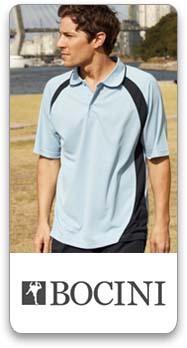 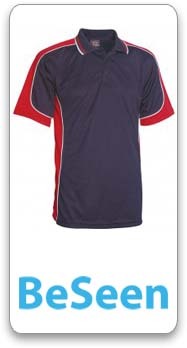 Branded polos are a great way to advertise your company, special event or club. 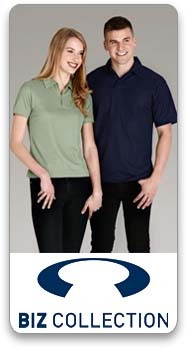 We offer styles that incorporate moisture wicking technology for the warmer months to keep you dry and odourless, cotton polos that stay soft and breathable, as well as poly-cottons for that ideal combination of staying dry and not having to iron. 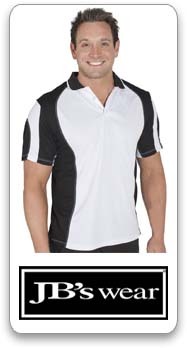 We distribute the following brands: Australian Spirit, Be Seen, Biz Collection, Bocini, Gear for Life, Grace Collection, Hanes, JB’s Wear, James Harvest and QUOZ.